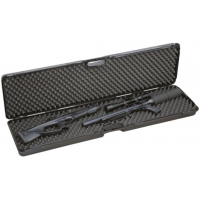 ECONOMIC CASES IN INJECTED POLYPROPYLENE Size: cm 13 x 10,5 x 2.. 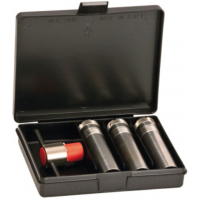 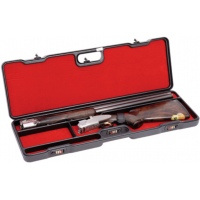 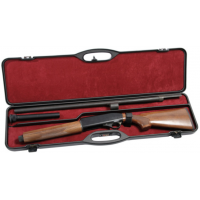 MID AND LUXURY RANGE THERMOFORMED CASES IN ABSCase for 2 shotguns with barrels up to 30” | Size: cm ..
Injection case in P.P., inside with ashlar or smooth foam for universal use. 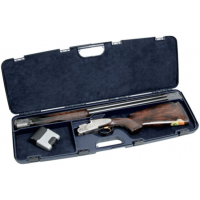 Size: cm 30,5 x 19 x 6..
Injection Case in P.P., “SEC” series, with iron hinges and sliding locks, inside with ashlar foam fo..
Case in ABS thermoformed, inside with ashlar foam for universal use. 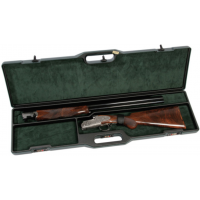 Size: cm 46 x 24,5 x 10.. 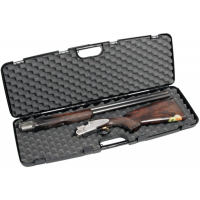 MID AND LUXURY RANGE THERMOFORMED CASE IN ABS Semiautomatic case with barrel up to 36” | Size: cm 9.. 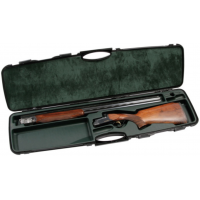 MID AND LUXURY RANGE THERMOFORMED CASES IN ABS Shotgun case with barrel up to 30” | Size: cm 76,5 x.. 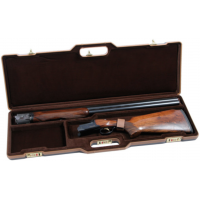 MID AND LUXURY RANGE THERMOFORMED CASES IN ABS Shotgun case with barrel up to 31” | Size: cm 79,5 x.. 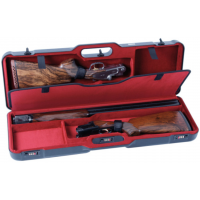 MID AND LUXURY RA NGE THERMOFORMED CASES IN ABSShotgun case with barrel up to 31” | Size: cm 79,5 x ..
Valigia in P.P. 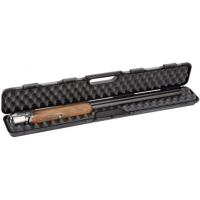 con interno universale in spugna bugnata, con serrature modello Push&Pull brevet..
ECONOMIC CASE IN INJECTED POLYPROPYLENEShotgun case with barrel up to 31” | Size: cm 80 x 24 x 7 ..
ECONOMIC CASE IN INJECTED POLYPROPYLENEShotgun case with barrel up to 37” | Size: cm 95,5 x 24 x 8 ..
ECONOMIC CASE IN INJECTED POLYPROPYLENE Case for barrel up to 32” | Size: cm 83 x 10 x 7..
ECONOMIC CASE IN INJECTED POLYPROPYLENEShotgun case with barrel up to 33” | Size: cm 86 x 24,5 x 7,5..